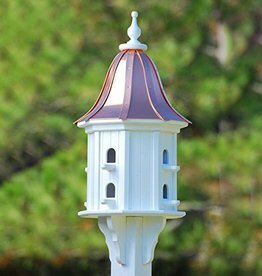 Classic gazebo birdhouse. Removable copper roof for easy cleaning, PVC boards & composite resin finial last a lifetime & won't rot. Fits on your 4x4 post. Decorative brackets included. Colorful way to keeps bugs away. Pleasant smelling, non toxic and all-natural citronella oil. 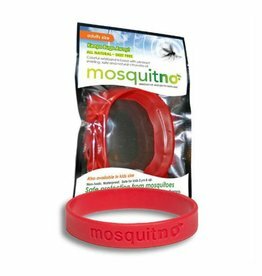 Waterproof, DEET free, Lasts up to 6 days (150 hours of exposure). Classic gazebo feeder. 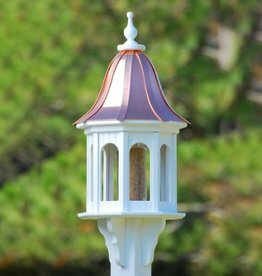 Removable copper roof, easy filling and cleaning, PVC boards & composite resin finial last a lifetime & won't rot. Fits on your 4x4 post. Decorative brackets included.